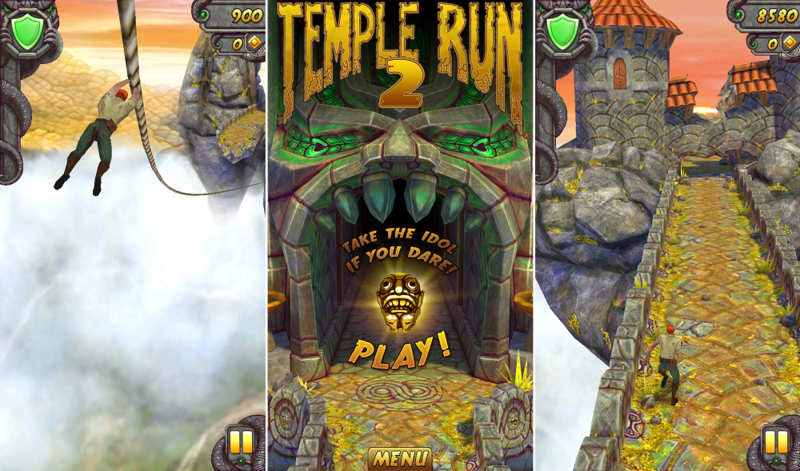 Exactly one week after its launch onto iOS, Temple Run 2 has finally made its way to Android. If you were a fan of the first Temple Run, then be prepared for a fantastic experience. Temple Run 2 brings smooth controls and a gorgeous environment to your mobile device, making it just as addictive as the first. Go grab it and let us know what you think.